Michigan laws about off-road vehicles apply to all off-road vehicles, regardless of their size, type, or engine size. However, some Michigan laws may apply only to ORV operators of certain ages. If you have been ticketed for an ORV violation, contact the attorneys at Davison Legal Associates, P.C. 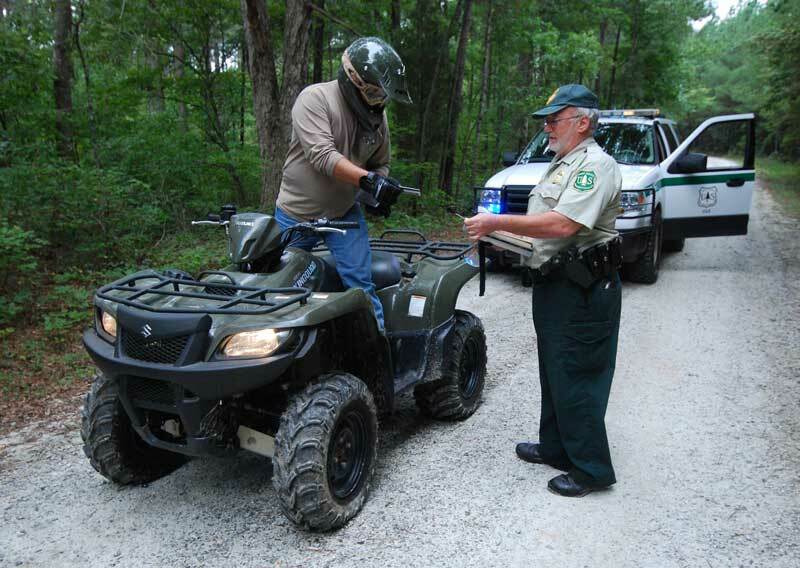 There are many rules associated with operating an ORV. Before an ORV may be operated on any property, the operator is responsible for ensuring that the vehicle and its riders have the required equipment. In addition, it is unlawful to operate an ORV without having a valid license permanently attached and visibly displayed on the vehicle. The placement of the license depends on the style of vehicle. Violation of the ORV rules will result in a ticket. Did you know that snowmobile and off-road vehicle (ORV) alcohol-conviction points are placed on a driver record and may result in licensing action against your driving privileges even though the violation happened while operating a snowmobile or ORV? If you have been ticketed for an offense involving alcohol while operating an ORV, contact the attorneys at Davison Legal Associates, P.C. for a consultation. Our attorneys will help you defend the charges and protect your driving record.